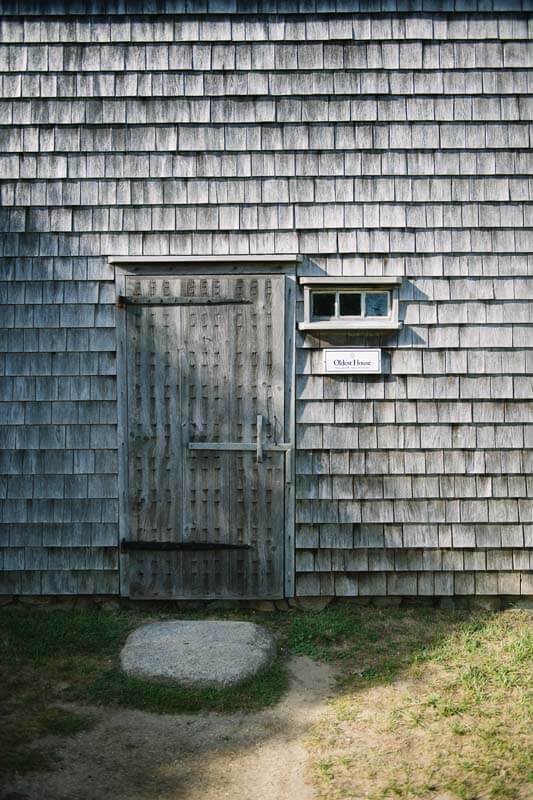 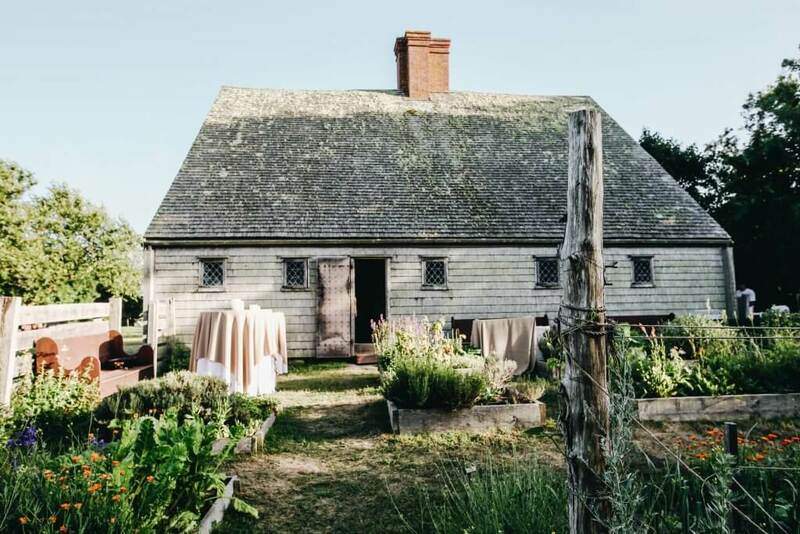 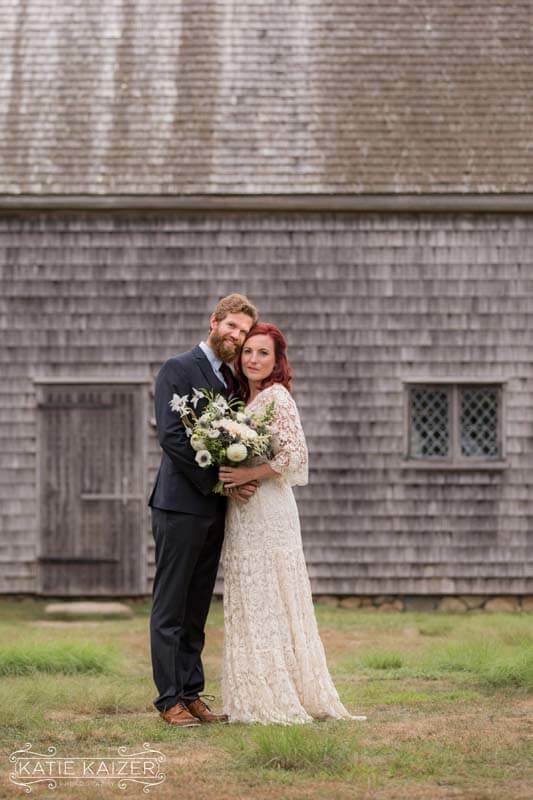 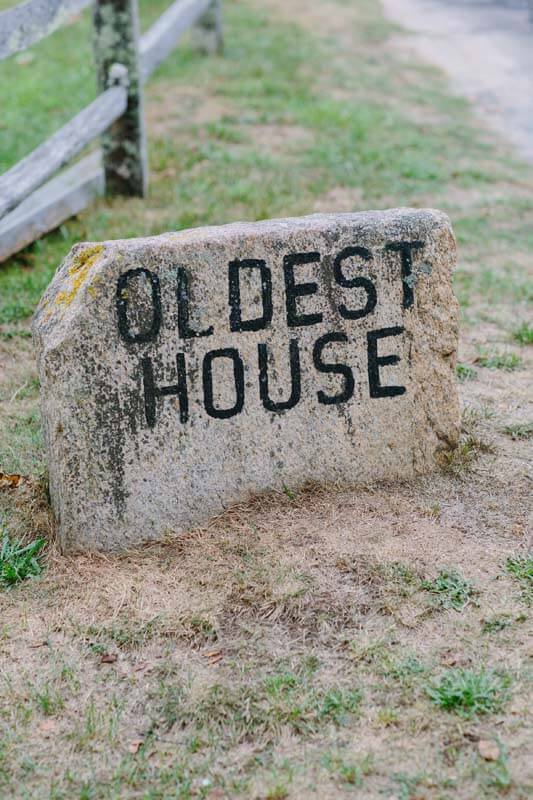 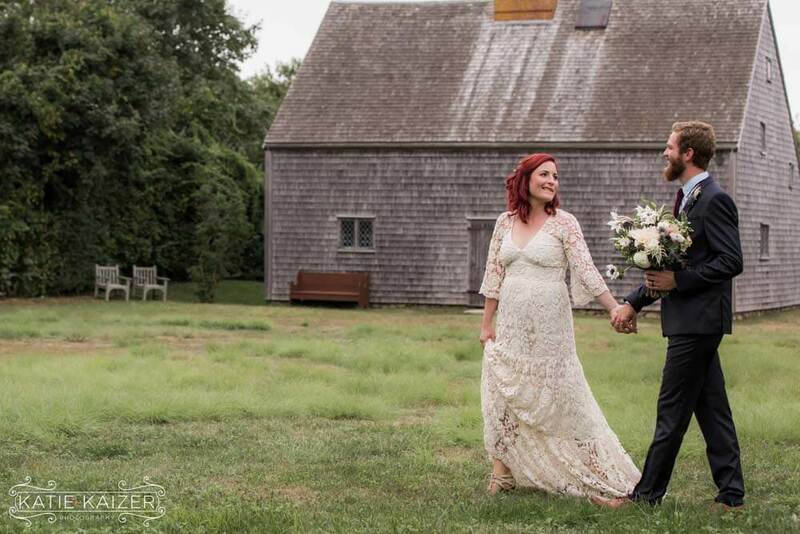 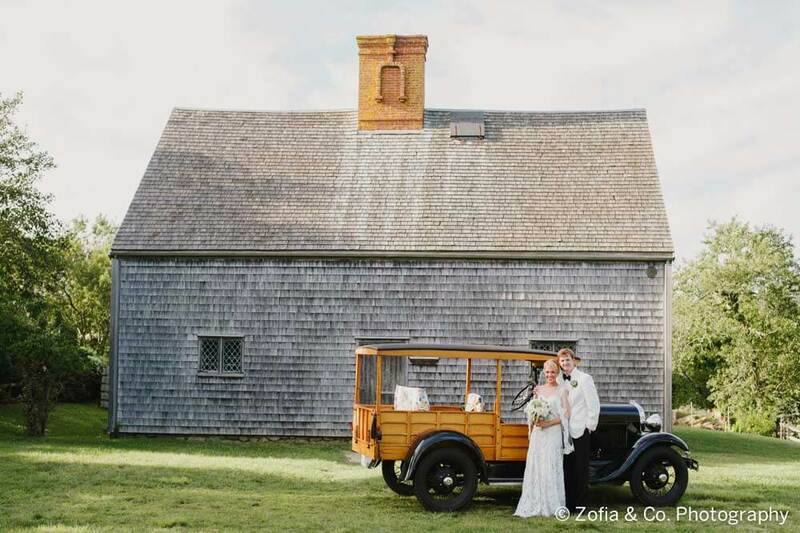 Built in 1686 as a wedding gift for Jethro Coffin and Mary Gardner, the Oldest House is the last standing structure in its original location from the island’s seventeenth-century English settlement. 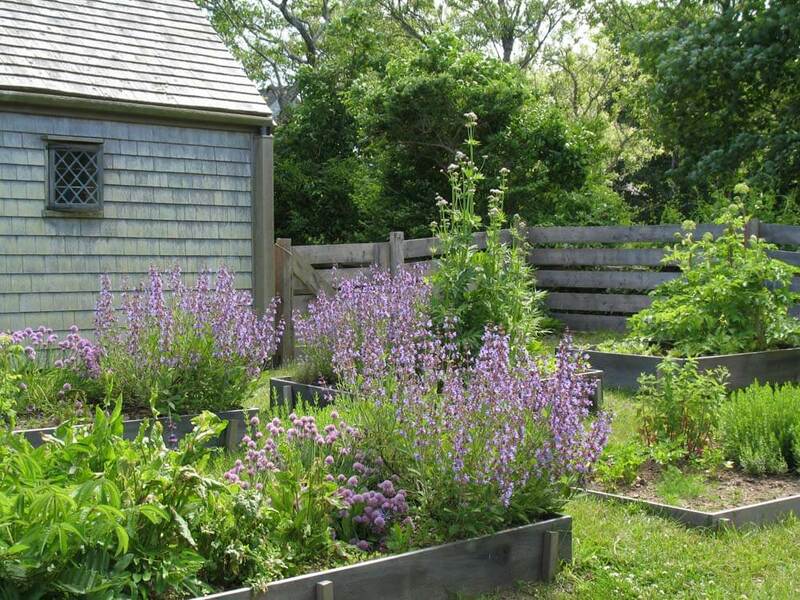 This enchanting property sits on more than one rolling acre of pastoral beauty that captures the spirit of Nantucket history. 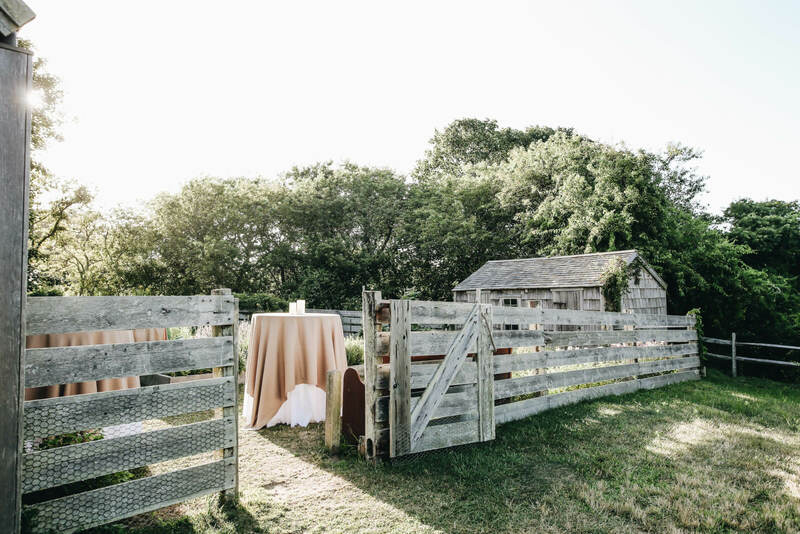 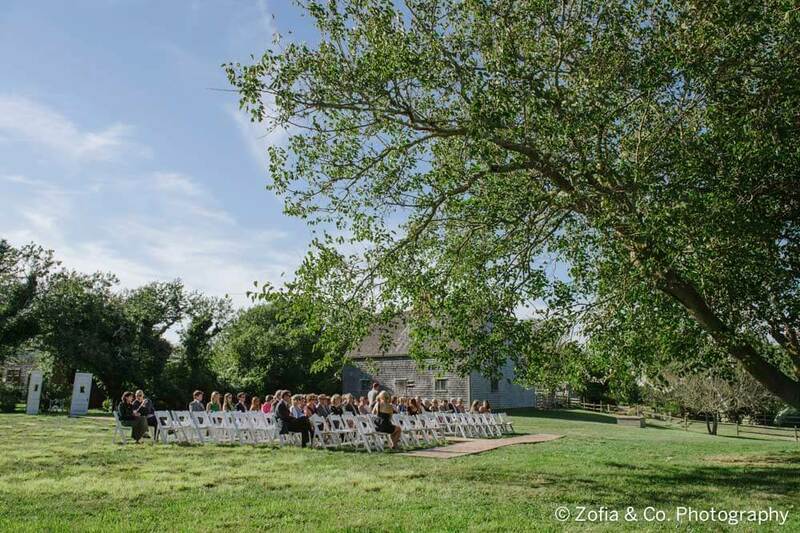 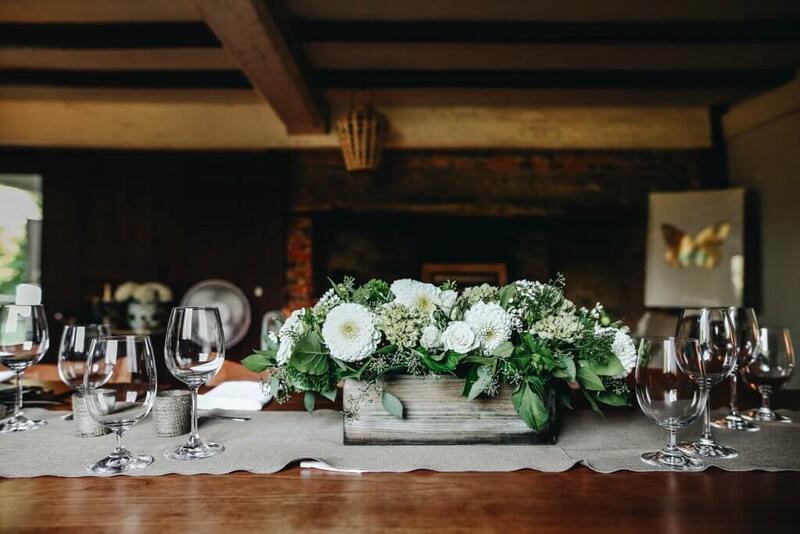 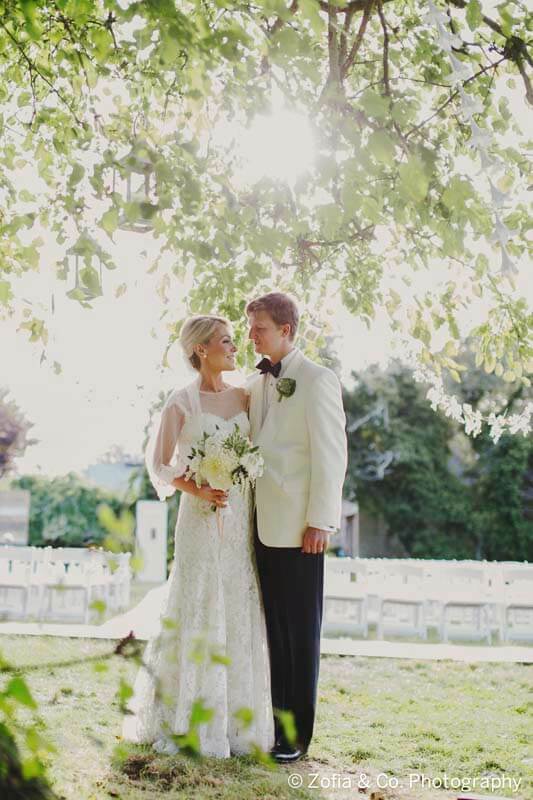 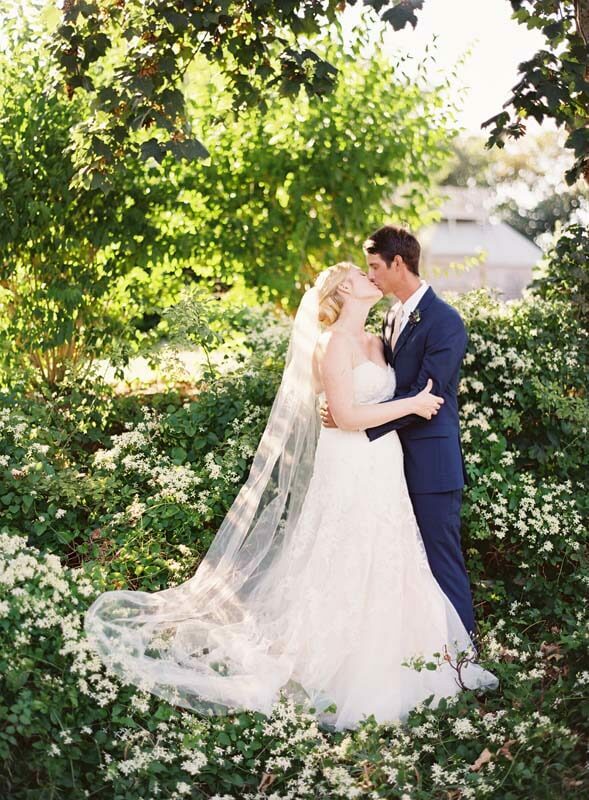 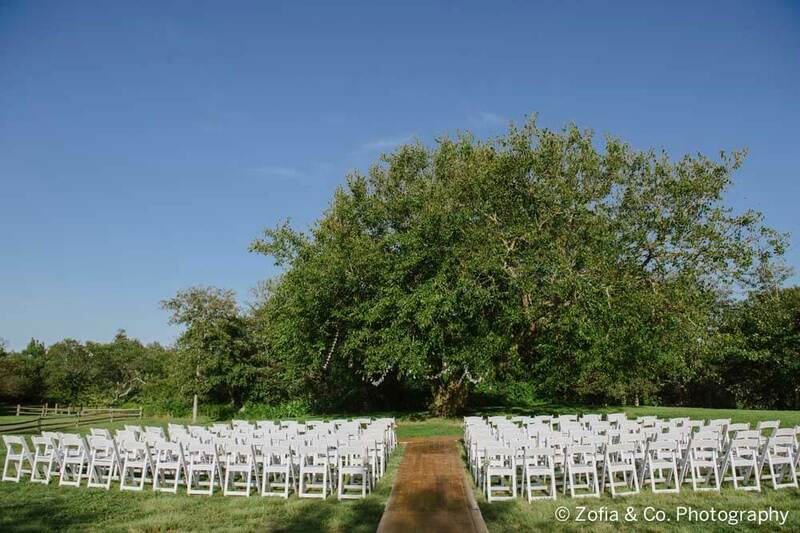 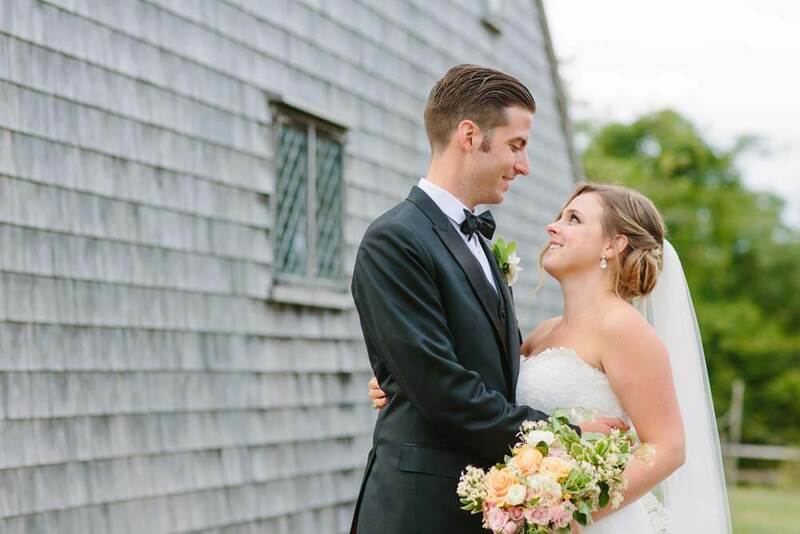 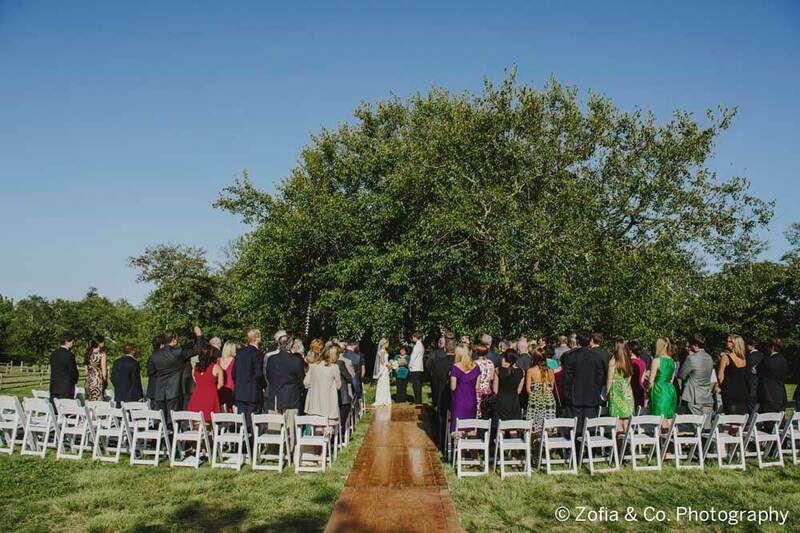 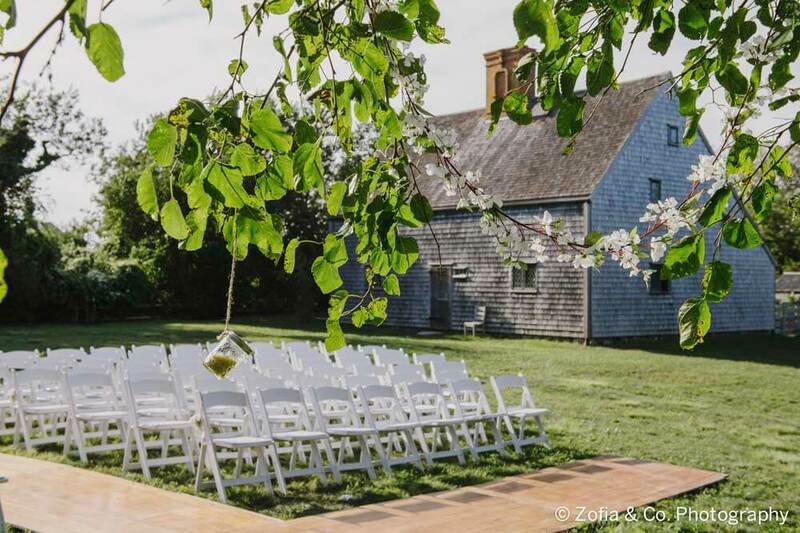 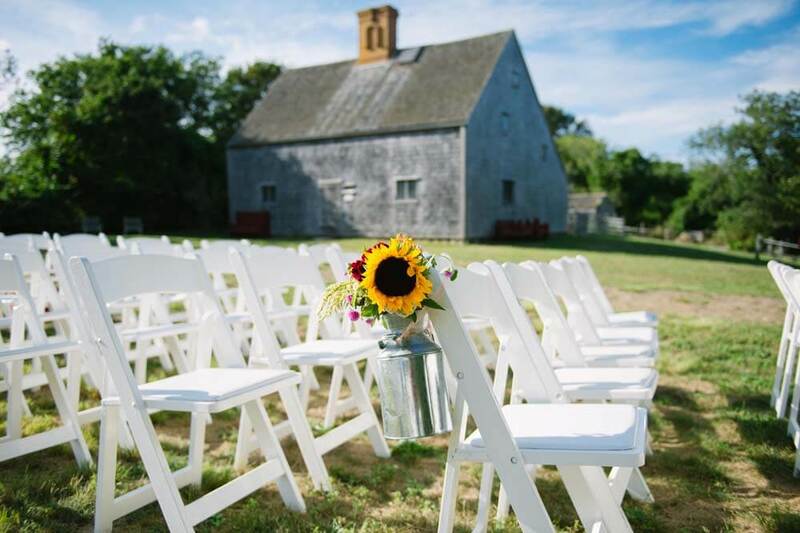 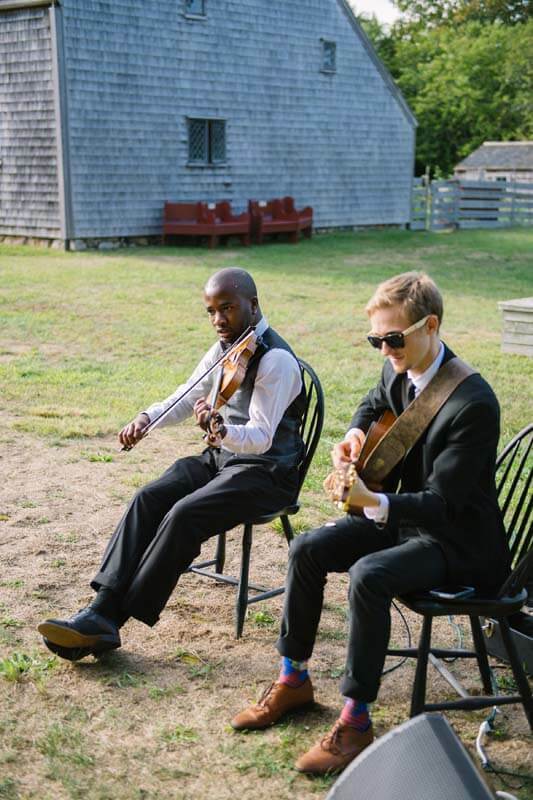 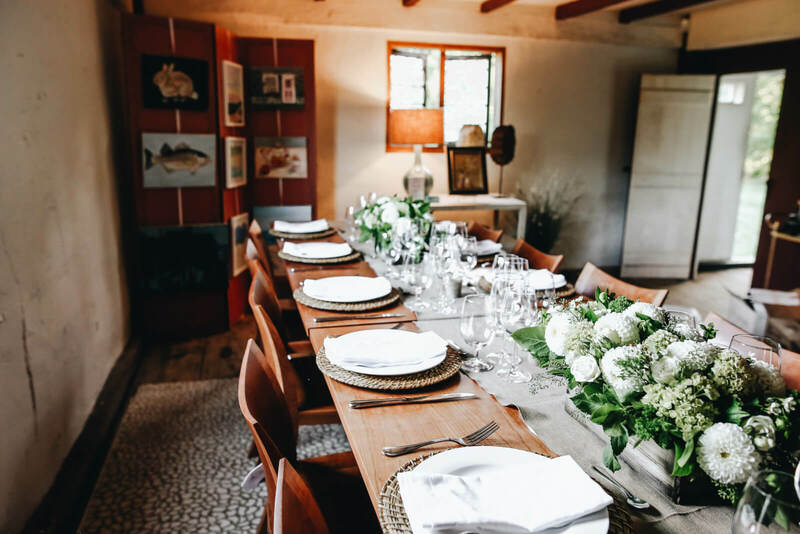 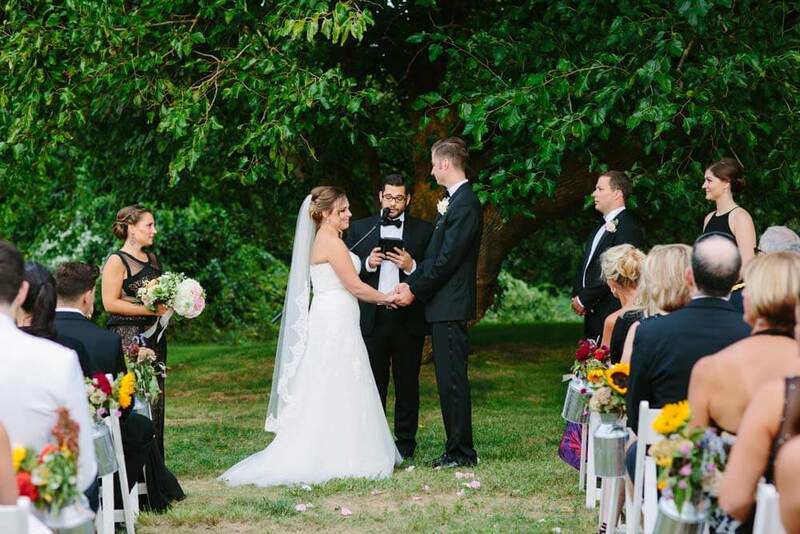 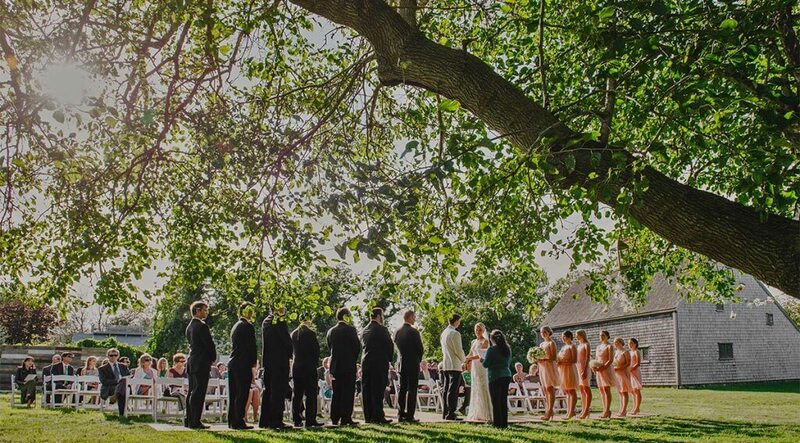 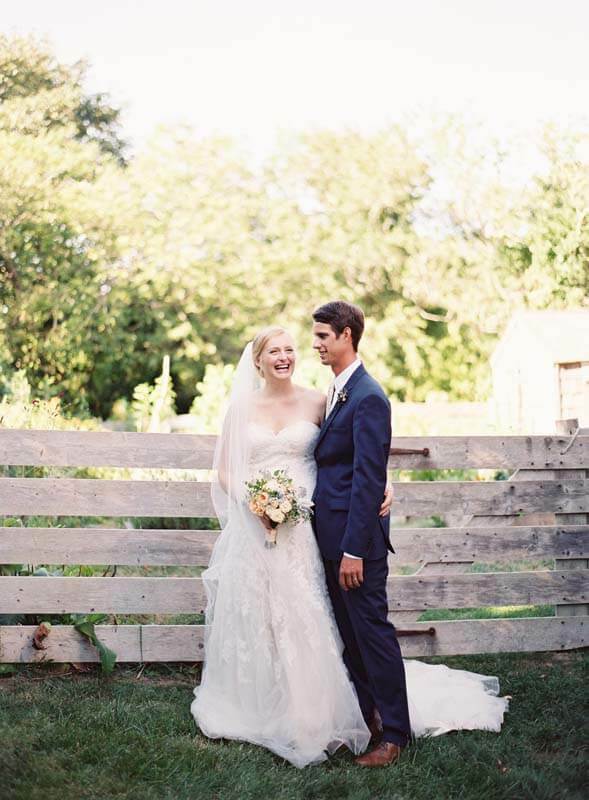 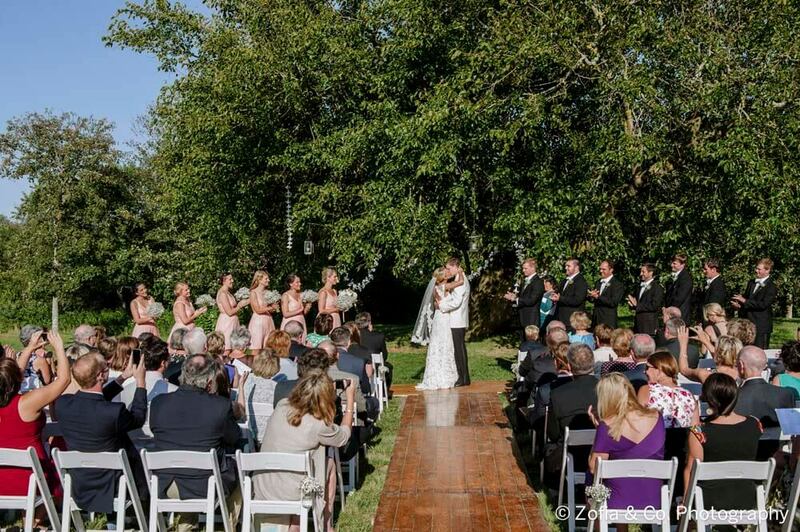 The Oldest House is ideal for charming outdoor wedding ceremonies, intimate dinners, and soirées of all sizes.